You don't need to travel halfway around the world to live la bella vita. Simply follow the Hume Highway to the Italian-influenced King Valley. 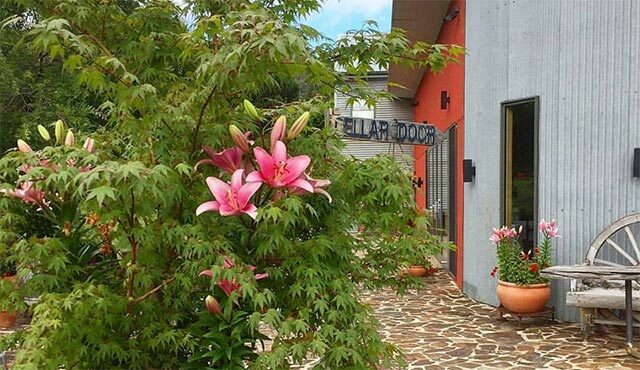 This inviting region is home to a series of small, family run wineries specialising in Mediterranean varieties, with prosecco being a particular star. In addition to wine you’ll find olives, mustard, cheese, a gin distillery and more – all within a short walk or drive of Lindenwarrah at Milawa. Brown Brothers is a hero winery in the region with a proud family history. Founded by John Francis Brown in 1889, generations three and four now manage the various arms of the business (including making the wines). With its family focus, it makes sense that this is a winery that also welcomes families, with a playground and oversized chess set onsite to keep little ones entertained. At the cellar door, sparkling is the star, but with more than 50 wines on pour everyone will be catered for. Brown Brothers' awarded restaurant Patricia's Table is a hotspot for lunch, so be sure to book. Directly down the road from Brown Brothers is Wood Park Wines, sharing a site with Milawa Cheese and the Factory Bakery. 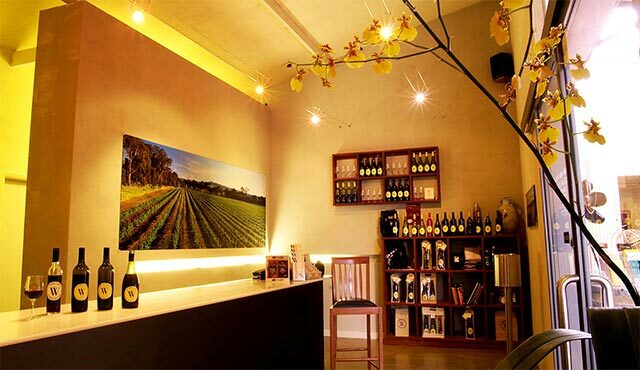 The cellar door here has fewer frills than its neighbours, but some of the best wines and most knowledgeable service. 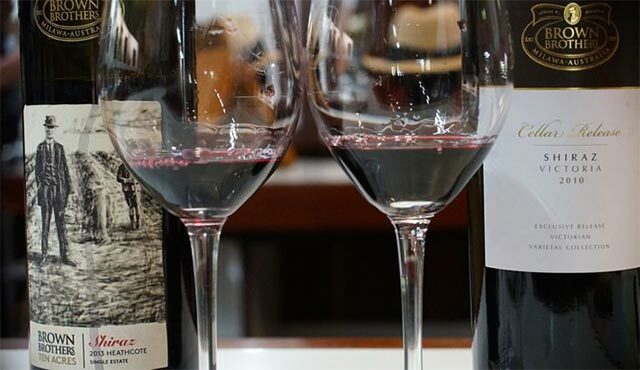 Wood Park also has more of a French focus than other cellar doors in the area, and you can try top-notch examples of wines such as semillon and viognier. Stay for a cheese plate, or take one away. At the entrance to Milawa is Sam Miranda, which is hard to miss thanks to the striking architectural design of its cellar door. Grab a piccolo of prosecco and kick back on a beanbag, or dine outside with a bushland view. Sam Miranda offers a compelling line-up of wines that includes a strawberry sweet rosé and a light, bright barbera. You'll also find Beechworth beers in the drinks fridge if you’re in need of a cleansing ale. 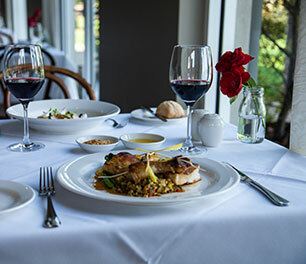 With your freshly collected stash of wines in tow, head back to Lindenwarrah for dinner at Restaurant Merlot (named for the merlot vines beyond its courtyard). Once you're done, what better way to cap off the day than sitting back on your balcony with a special bottle of Milawa wine? 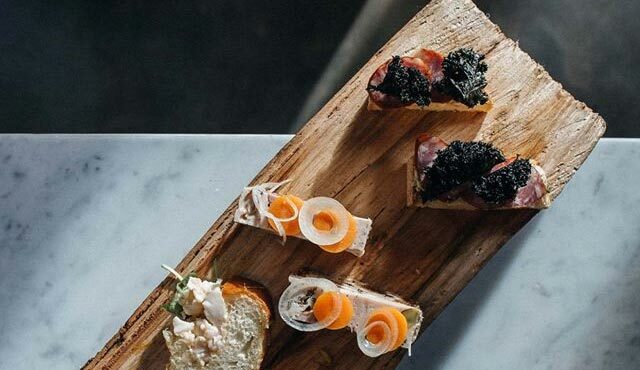 Following rust-red roads surrounded by densely forested mountains will lead you to Whitfield, where you can take part in a cooking class, play a few rounds of bocce and pop first-rate sparkling wines. Whitfield’s drinking, dining and hospitality are too good to pass up, so make a point of stopping at a couple of its key wineries on your way home. 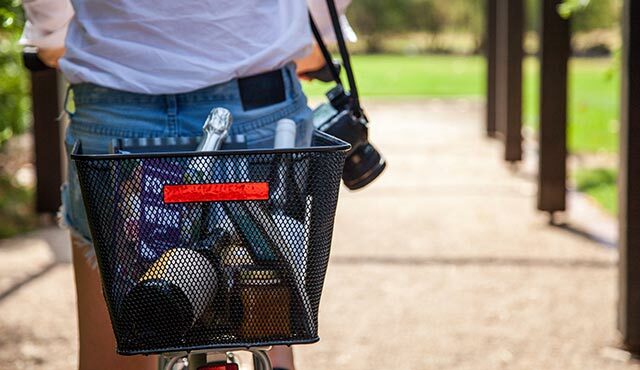 Take the tree-lined drive to Dal Zotto and you'll find a scenic spot to play bocce, a courtyard to soak up the sun and several kinds of prosecco on pour at the cellar door (grab their recipe card for 'prosecco negroni'). 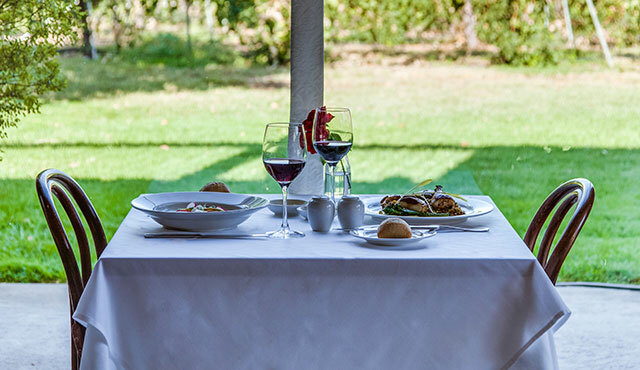 The trattoria sources ingredients from the garden to create handmade pastas, punchy salads and wood-fired pizzas – all of which you can enjoy overlooking the vines and paddocks. The experience at Pizzini is much like that happy Italian bistro where you're made to feel like an old friend. Family members service the cellar door and are generous with their time – ask the right questions and you might try wines that are 10 or 20 years old. Katrina Pizzini also runs an onsite cooking school called A Tavola, where you can master fresh pasta, make your own cured meats or whip up show-stopping sweets. The Pizzinis don't do winery dining, but they do run the acclaimed restaurant at the nearby Mountain View Hotel. A Brown Brothers winery lunch paired with their local wines.